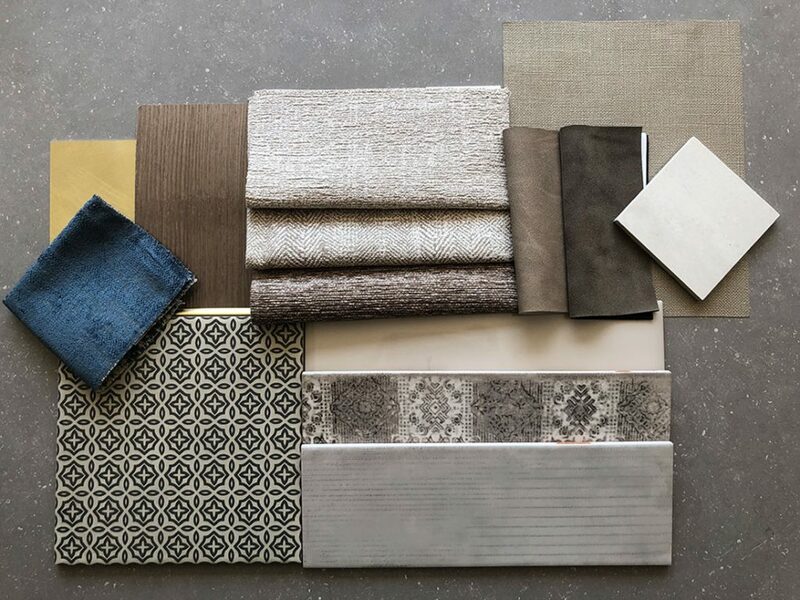 We have been working with Choice Hotels and Weintraub Real Estate Group to design a super chic and timeless hotel coming soon to Calabasas, California. Calabasas, known as the home to many stars and the neighboring city of Malibu, the idyllic California location draws residents and tourists in from all around the world. Just a short drive to sandy Malibu beaches and the nearby Pepperdine University, the city is destined to bring in tourists all year round and the new Rondell Oasis Hotel, set to open in 2020, will ensure a relaxing and luxurious stay for all guests. 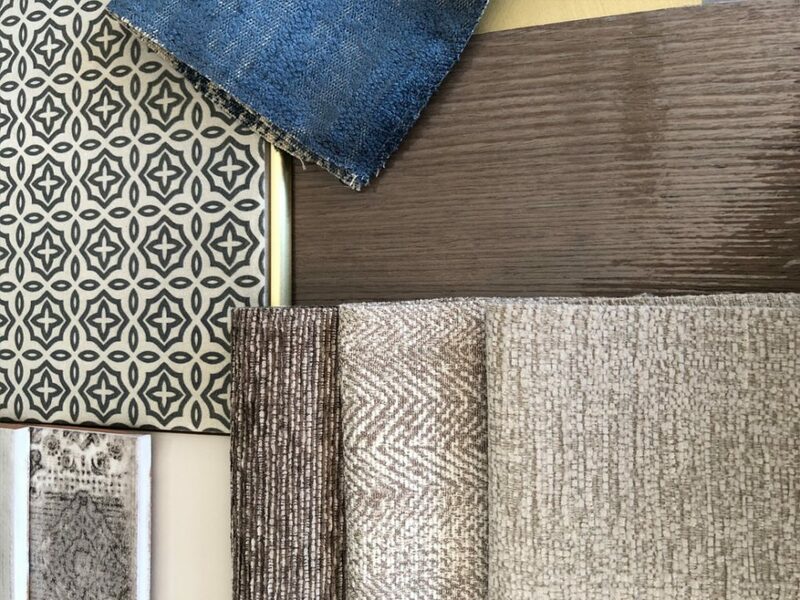 The key when choosing materials for the design concept was to pick warm, textured and patterned fabrics to create a boho-chic style that incorporated elegant gold features whilst maintaining the friendly “home-from-home” feel. Hospitable and inviting tones of beige, taupe and brown have been merged with lush blues to allow pops of color to be found throughout the hotel. 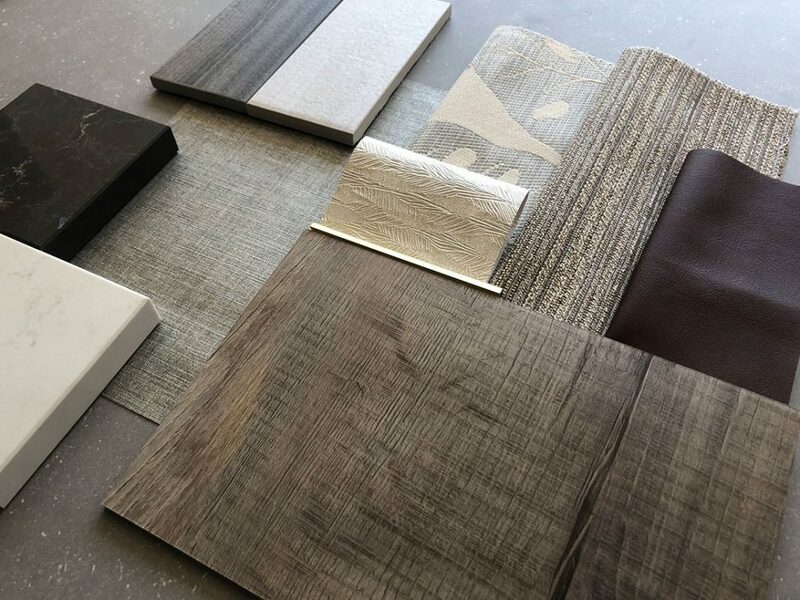 The hotel, which will feature an outdoor pool area, dining patio and fitness center will have a timeless and tailored look to appeal to all guests and generate a sense of place on the picturesque Californian coast.